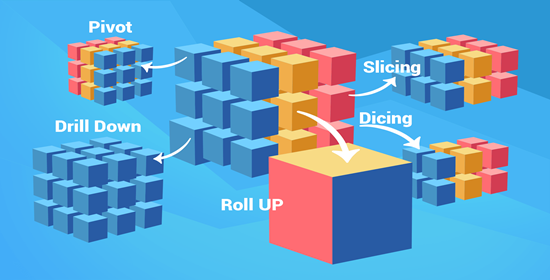 Multidimensional (or OLAP) data structures are the basis for reports that are more dynamic, interactive and meaningful. But many authors do not realize they are reporting against multidimensional data and/or lack the knowledge to fully leverage the benefits. In this blog, we help you understand whether you have access to OLAP data, outline the benefits of multidimensional/OLAP report authoring and provide some background on the architecture. It's a new day for data! 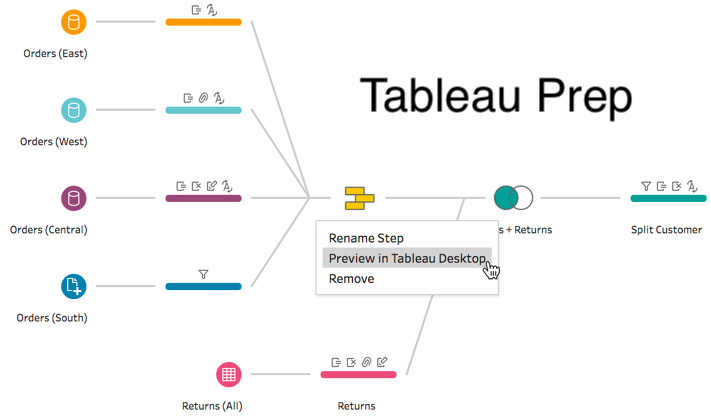 Welcome to Tableau Prep, a new data preparation tool, that was launched in May 2018. This tool is easy to use and can make complex data sources "Tableau friendly" in minutes. Read on for 10 killer features we love. Cognos Portal Tabs are back as of May 2018. 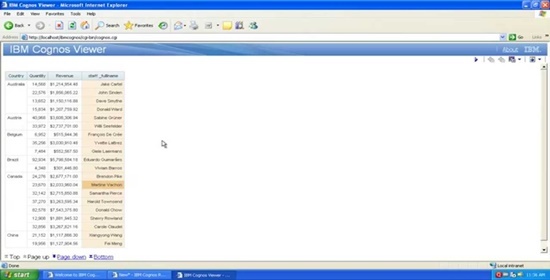 Learn the best way to define a custom landing page for different users in Cognos Analytics. 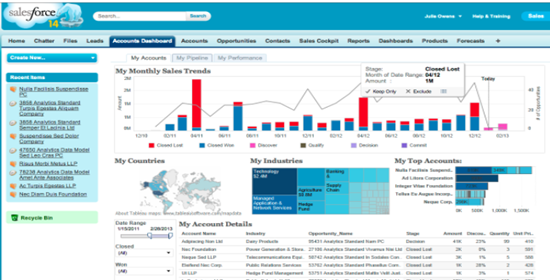 There are many business benefits that make Tableau a good choice as a third-party analytics tool when your reporting requirements exceed the capabilities that are native to Salesforce. Tableau Server is needed to scale Tableau to the enterprise and achieve true self-service capabilities. But Tableau Desktop and Tableau Server are rapidly converging their end-user development capabilities. So what are the differences between the two products and how do you determine which users get which license? In this blog, we’ll answer these questions and outline the conditions best suited for deploying Server. 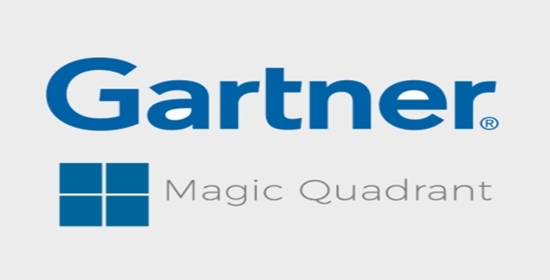 This year’s Gartner Magic Quadrant for BI & Analytics report caught our eye, not because of where each software vendor was placed in the quadrants, but because of the emphasis Gartner placed on data governance. Attempting to create reports in Tableau that replicate Excel worksheets is a crying shame. And if that’s what your organization is doing, you are missing the point – and the power – of Tableau. 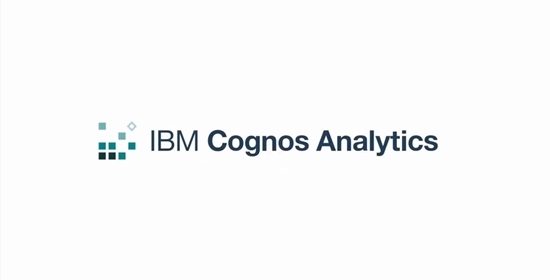 Cognos Analytics Release 10 is now available. Our in-house Cognos expert Todd Schuman shares the features and capabilities he’s most excited about. 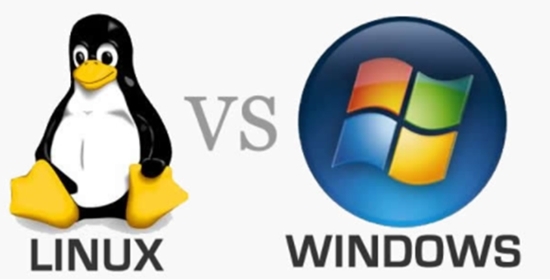 Windows vs. Linux: What’s Best with Cognos Analytics? Clients often ask us which OS works best for Cognos Analytics, Windows or Linux. There is no easy answer. It really depends on the needs of your organization. 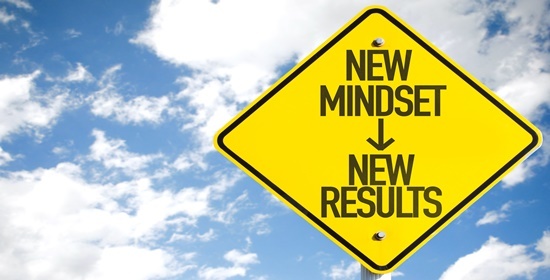 In this blog we go over the pros and cons of each to help you assess the best fit for your organization. Watch a step-by-step video that shows how to create query calculations. 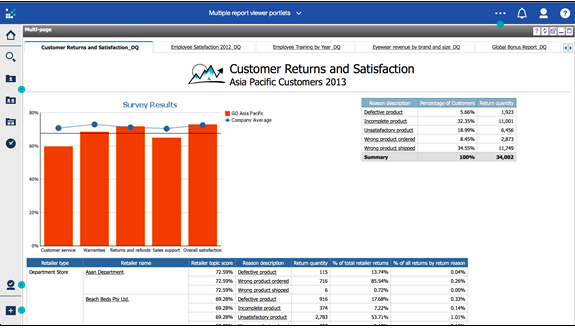 Learn about Function types, report validation and unlocking and locking your reports.